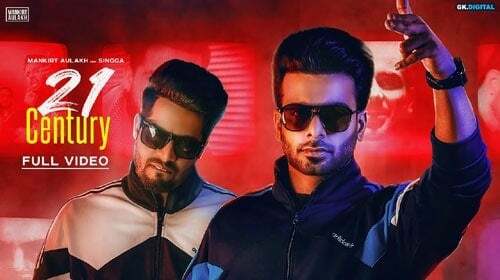 21 Century Lyrics – Mankirt Aulakh: Listen and read the lyrics of the new song sung by Mankirt Aulakh and Singga. The song 21 Century has been composed by MixSingh and lyrics has been penned by Singga. The video of this song has been created by The Town Media.